Movie aside, this is a fantastic novel. On October 26, 1991, twenty-year-old Claire Abshire enters the Newport Library in Chicago looking for a book on the Kelmscott Press Chaucer. She’s doing some research for a paper when she promptly comes face to face with a young, handsome Henry DeTamble, the man she’s been in love with for arguably her whole life. He’s younger than she’s ever seen him, and she knows this is his first time meeting her. Though this is the beginning of the novel, it’s not exactly the beginning of the story. Time travel is hard to do right. 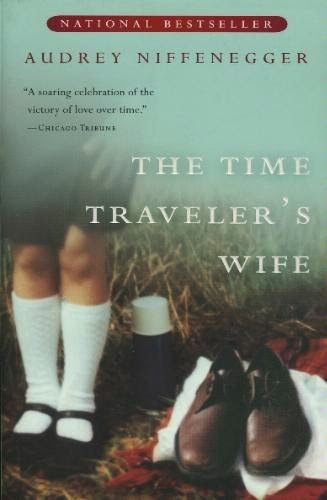 There are so many possibilities, and I think Niffenegger does a service to this particular story by limiting those possibilities, focusing instead on the characters (who just so happen to deal with a bit of time travel). 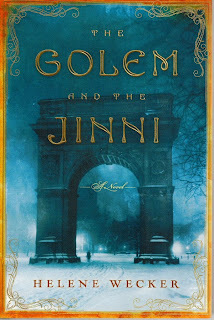 I was skeptical when I began The Golem and the Jinni by Helene Wecker. I had just read a fantasy that turned out to be much more YA than anticipated, and I didn't want to have that experience again. I wanted fantasy but not of the teenage variety. This book, is anything but. It is a beautifully written and complex tale of two extraordinary beings whose lives intertwine in a compelling story of the nature of life. Not too long ago Kaley wrote a blog post about how difficult it can be to read, especially when you have to. I thought about this problem a lot. Although I don't suffer these "reader blues" as much as some, I too can find it difficult to get in the mood to sit down and read. So as I was thinking about the times when I don't want to read, I wondered how it was that I was able to get myself through those times. Besides determination and will, I realized it came down to one very simple thing; where I read. 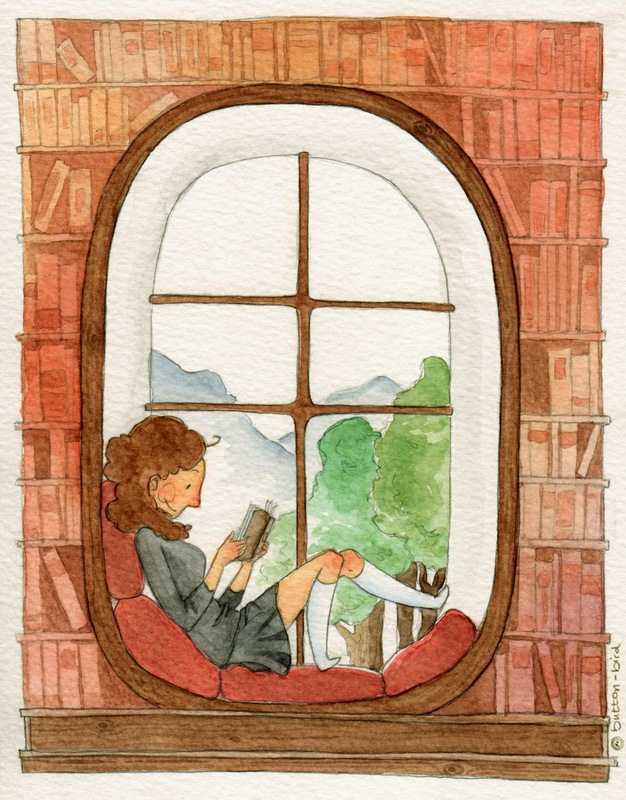 And that has led me to believe that if you find your nook, reading any book for any reason is possible. Check out this art here! I have a confession to make... I am suspicious of bargain books. Boo all you want you bargain book bin divers, but I've been a firm believer in the idea that it's on sale for a reason. So when Amazon emailed me and said, "Yo! You bought a book! That's awesome! Because you bought one, here's some books you can get for 99 cents!" *not an actual Amazon quote* I was skeptical. I thought, "Amazon can't be practically giving away good books, can they?" Despite my apprehension I picked out Damocles by R.G. Redling and downloaded it to my Kindle. After waiting a few days, I picked it up and began to read. I will never doubt a bargain book again. You read a book. You love it. 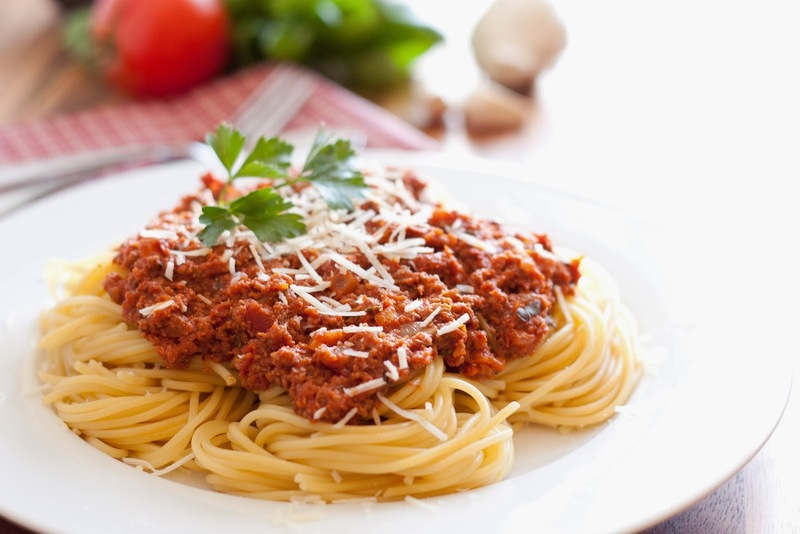 Then you find out that the author has some weird aversion to spaghetti. 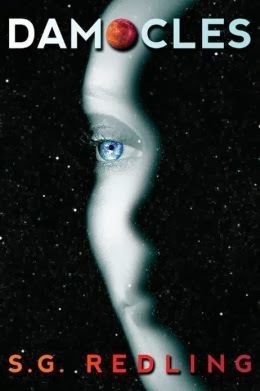 Suddenly, it hits you that the antagonist of the novel--a giant alien named Schapetti with long slimy tentacles--is actually a metaphor for spaghetti and how it pales in comparison to other pastas: fettuccine, penne, tortellini, vermicelli, ziti, linguini, angel hair, bow-tie, macaroni, and those are just the ones I can spell. But you love spaghetti. More than any other pasta. And you also love this book. That quote comes from an article by Torsten Adair at The Beat (a comics news site), published earlier this year. 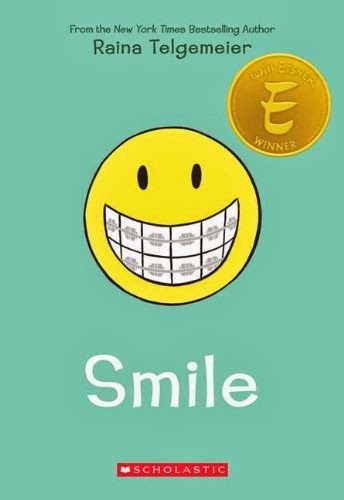 Smile was one of a few middle grade graphic novels geared toward kids that I’d been curious about for a long time but never got around to reading. However, seeing this quote piqued my interest. What story would I find within the pages of this New York Times best-seller? 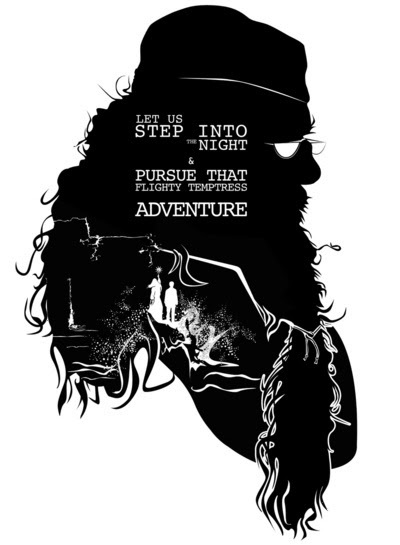 For those of you who don't know and don't follow us on twitter (@LoneBookClub don't be shy) or for those who do and have missed my only semi-obnoxious tweets, I have started my annual Harry Potter reread. That's right, annual, as in, once a year, as in I schedule this event into my year. And to me it is truly an event. It started when I was young. If a new book in the series was coming out, of course I would have to reread all of them that came before! And then the movies started coming out so of course I would have to reread all of them in anticipation for that too!! 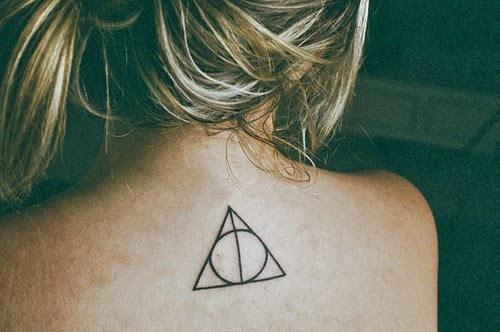 By the time the books and movies were finally at an end, not reading Harry Potter every year seemed ludicrous. My year of reading would feel empty and incomplete without it. Them: "Are you reading that for the first time?!" Me: "No.... I read them every year." Pst, you can totally own this!